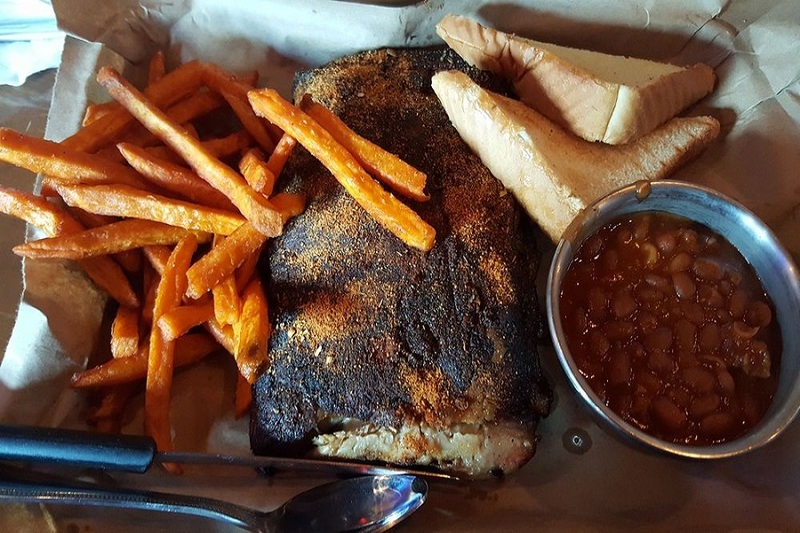 Hoodline crunched the numbers to find the top barbecue spots in Fayetteville, using both Yelp data and our own secret sauce to produce a ranked list of the best spots to venture next time you're on the hunt. Topping the list is Mission BBQ. 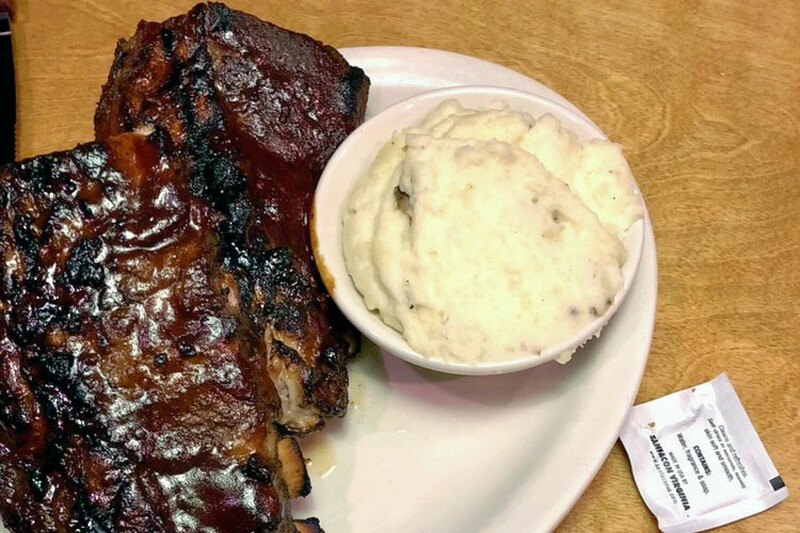 Located at 1932 Skibo Road, the traditional American spot, which offers barbecue and sandwiches, is the highest rated barbecue spot in Fayetteville, boasting 4.5 stars out of 302 reviews on Yelp. Mission BBQ, which is spread out across 16 states, believes there's nothing more American than barbecue on your plate, according to its website. 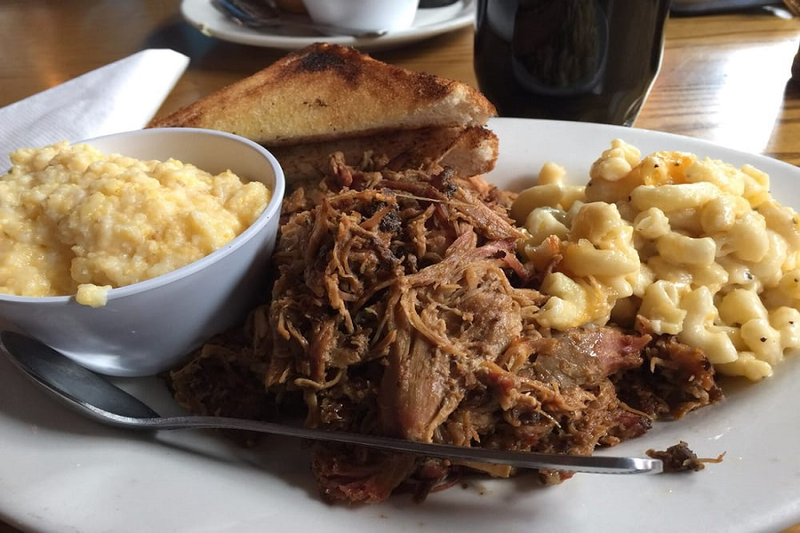 Next up is Mac's Speed Shop - Fayetteville, situated at 482 N. McPherson Church Road With four stars out of 1,004 reviews on Yelp, the sports bar and traditional American spot, serving barbecue and more, has proven to be a local favorite. 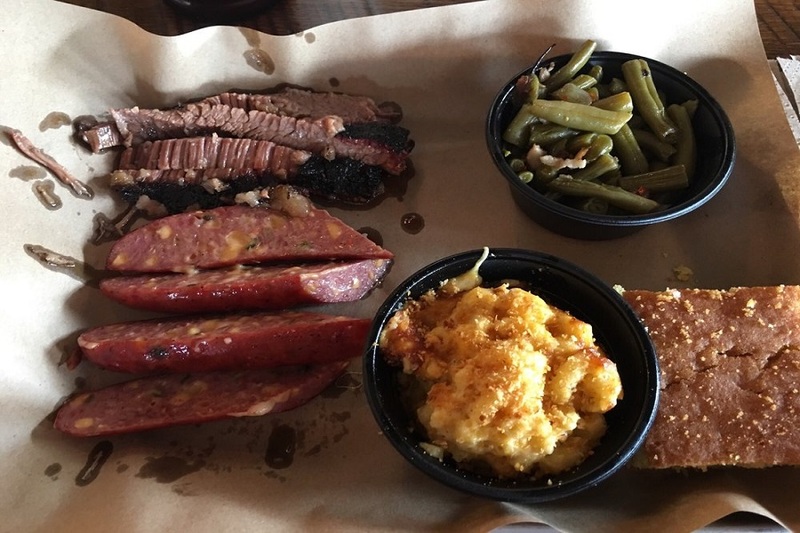 With eight locations in total, Mac's Speed Shop serves a wide selection of barbecue and Mexican-inspired eats, according to its website. Texas Roadhouse, located at 4195 Sycamore Dairy Road, is another top choice, with Yelpers giving the steakhouse four stars out of 146 reviews. The spot, which debuted 25 years ago, has more than 450 locations across 49 states and four countries, according to its website.